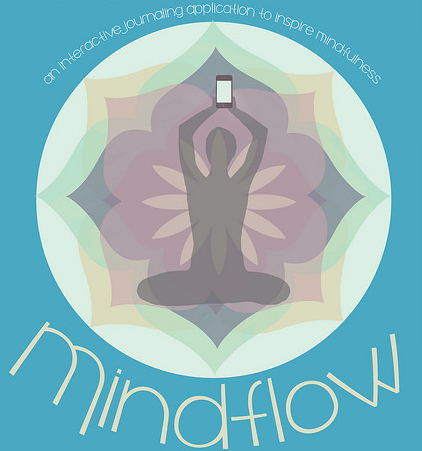 Wouldn’t it be cool if you could enhance mindfulness through interactive journaling? MindFlow is a mobile application and website built to do just this. 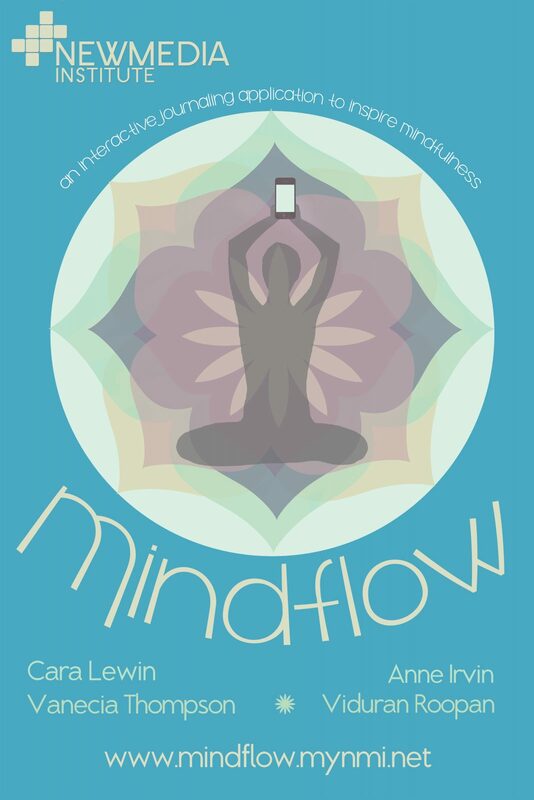 MindFlow encourages thoughtful journaling reflective of your mood on a day-to-day basis. Respond to prompts, gain insight from quotes, and speak your mind about your feelings. The best part about it? Opt to keep what flows from your mind personal, or publish it online. Whether you choose to share or not, see what others wrote about on our website for an inside look at how the world is feeling that day. Unleash your thoughts, relate to others, and un-bottle emotions. MindFlow. Open your heart, and let your mind flow free.